Our security single and double doors are used frequently as security garage side doors and side hinged garage doors. They are constructed from corrosion resistant galvanised steel and powder coated white from stock, available to be refinished in a wide range of colours. 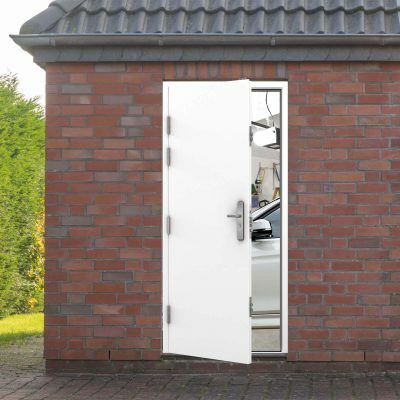 Our steel double doors are now large enough to be used as security side hinged garage doors, taking advantage of their naturally strong construction, keeping your car and tools safe. 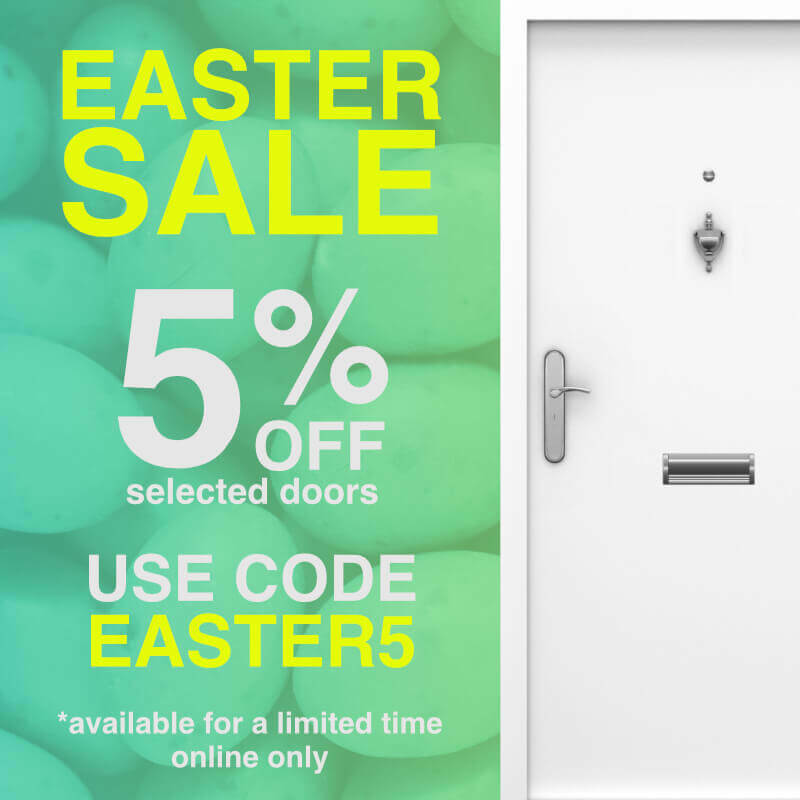 Available for next day delivery from stock in white, or re-powder coated in a wide range of colours to suit your property in frame sizes from 1795mm to 2195mm wide. Our steel security doors are often used as garage personnel doors. 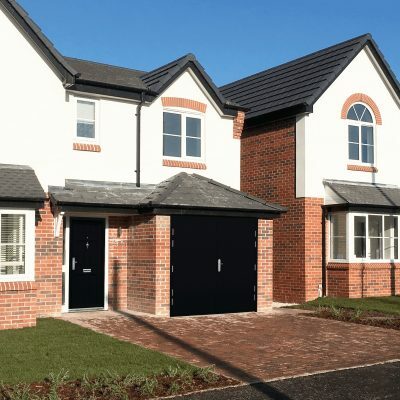 Incorporating a multi point locking system as standard, with a choice of styles, colours and ironmongery, choose the secure option and avoid the traditional inferior single skin garage side doors.